You all know that you can run Windows on your Mac with Parallels Desktop. 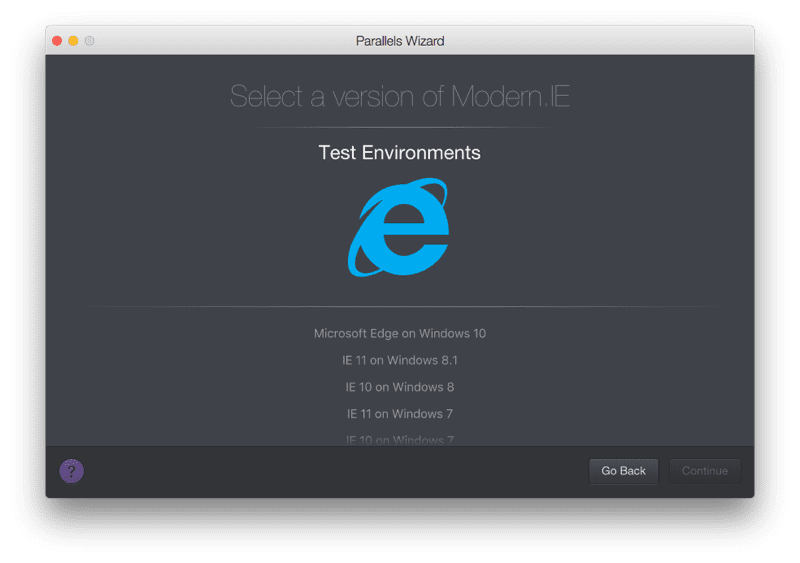 Today, we want to show you that there is so much more to Parallels Desktop than running Windows on Mac. 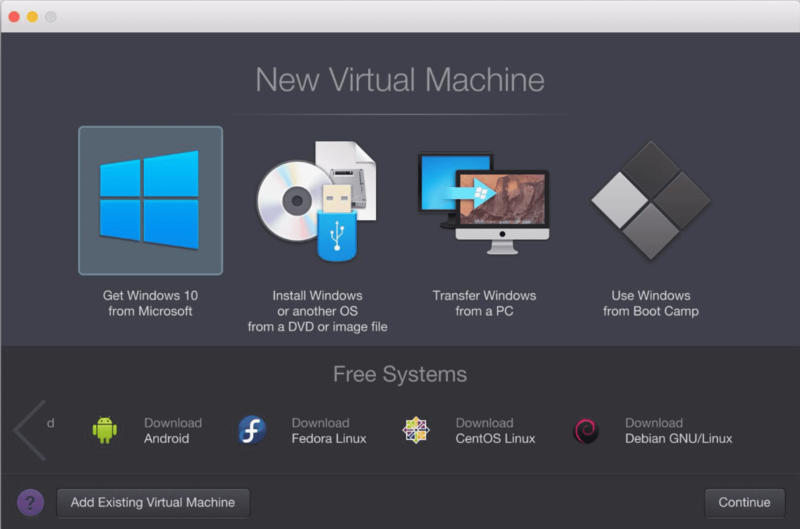 A large number of existing OSes can be installed in a virtual machine on the Mac with Parallels Desktop. Mac is the perfect platform as all OSes can be virtualized there; under the terms of Apple’s license agreement, Mac OS X can only run on Apple computers. Parallels Desktop already integrates several free systems, and with Parallels Desktop 12, we have updated and added even more. With the Parallels Wizard (see Figure 1), you can easily find, download, and install the different OSes in a VM. This blog lists the different free systems and discusses the advantages of virtualization. Apart from Windows on Mac, there is a strong need to run different OS X versions in a VM on the Mac. This is especially useful for developers to test software and its compatibility in the specific OS X version. Another reason why VMs with an older version of OS X are frequently used by our customers is that third-party software is not always compatible with the latest OS X version, and new MacBook devices don’t support all OS X versions. In the Parallels Wizard, OS X 10.11.6 El Capitan is available, but all other OS X versions as well as the beta of macOS Sierra Updates can be integrated. An older OS X is pretty easy to find in your Mac App Store as long as you have purchased it. Some older versions (10.6, 10.7, 10.8) can also be bought in the Apple Online Store. Modern.IE Test Environments are 90-day pre-configured test Windows VMs specially created for software developers and testers. The different test environments range from IE 6 on Windows XP to Microsoft Edge on Windows 10. To install the IE environment, please click here for further instructions. A great way to use VMs is to install beta versions of software. As soon as a software manufacturer releases the first beta, you can install it in a VM without damaging your system and delete it in just a few clicks afterward. For example, right now you can install the beta of new macOS Sierra Updates and test what improvements and new features there will be. There are many OSes that are completely free of charge. With just one click, they can be downloaded and a new VM will be created. The following systems are ready to be downloaded in the Parallels Wizard; of course, you can run a large number of additional OSes in a VM on the Mac. If you have any questions regarding free systems in Parallels Desktop, let us know in a comment. What is your experience with using different OSes in a VM? We would love to hear what you think about it in a comment or on Facebook or Twitter!